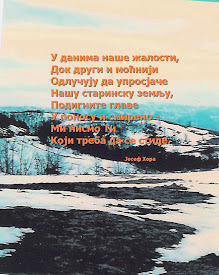 Posted on You Tube by "andrijapfc"
"Red Age" (Serbian: "Crveno doba") is a full-length documentary account of communist terror and crimes perpetrated as Yugoslavian communist leader Josip Broz "Tito" and his Communist Party of Yugoslavia established their one-party dictatorship over the country. 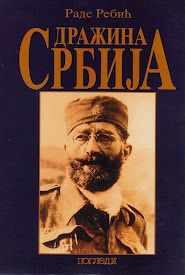 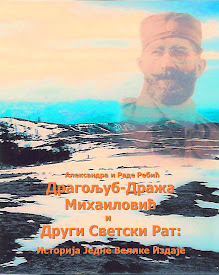 It presents confessions of people who witnessed the second phase of the communist revolution in Serbia and Montenegro, both then part of Yugoslavia, that began in 1944 and lasted until 1947 and included execution and prosecution of non-communists, arrests, assassinations, disappearances, false court trials and the decay of Serbian civil society. 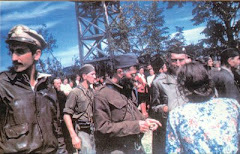 The film includes massive archive footage released for the first time. 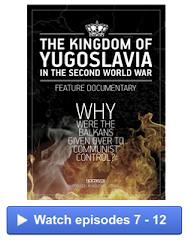 "The film is the outcome of a historical research project titled "Coming to Terms with the Totalitarian Legacy of Communism in Serbia and Montenegro" undertaken by a team of historians at the former "Council for Democratic Changes in Serbia" NGO, led by Council president and principal project author Dr. Dušan T. Bataković, a historian specialized in modern Serbian and Yugoslavian history. 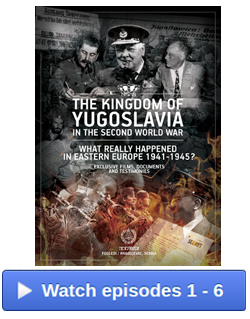 "The series is posted to YouTube with the knowledge and full consent of Dr. Dušan T. 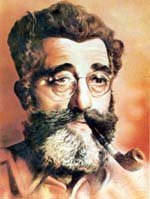 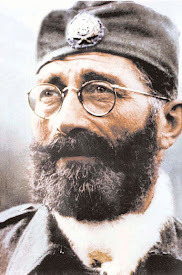 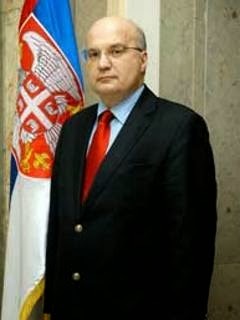 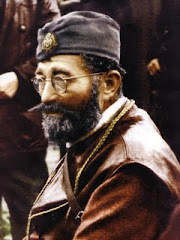 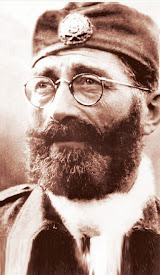 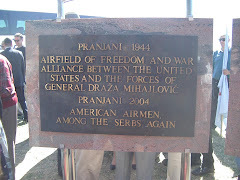 Bataković."